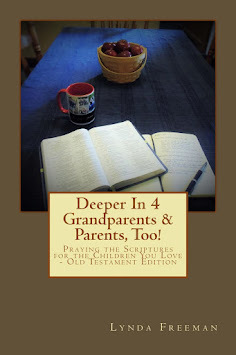 About the Children's Department: Celebrating Milestones - Family Faith Celebrations - I'm Giving One Away! 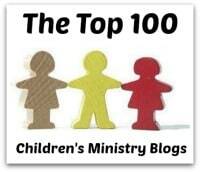 Today I'm looking at some resources from Group Publishing designed to help your church equip parents to celebrate milestones in their child(ren)'s lives. 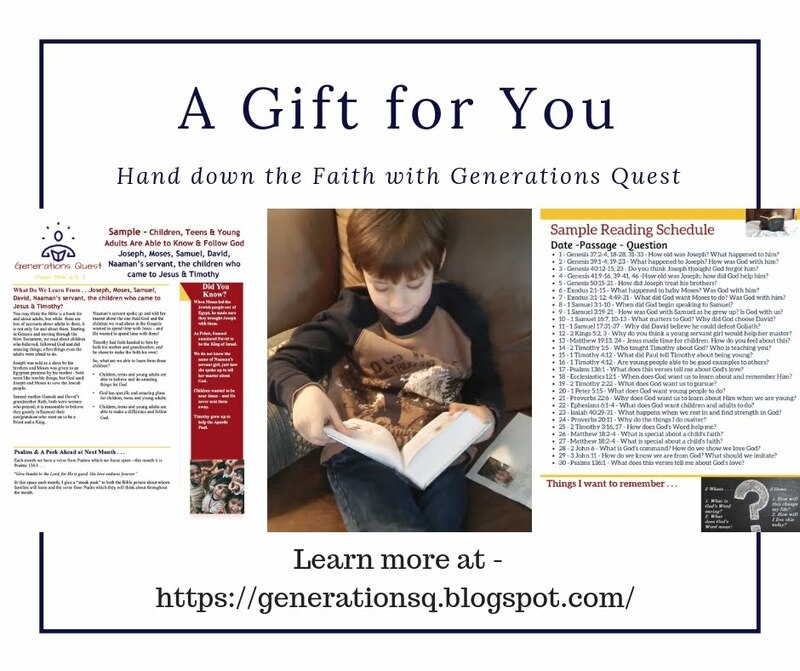 These Family Faith Celebrations seem to be patterned after the Legacy Milestones resources I posted about yesterday and even have Dr. Brian Haynes on the dvd you may use in your parent training classes. 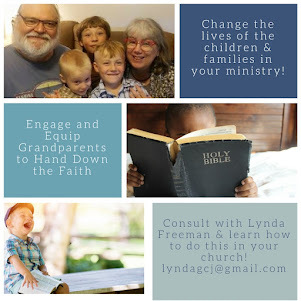 Group has six Family Faith Celebrations available, but four of them relate to children's ministry, so those are the four I will post about today. Family Faith Celebration - Baby Blessing - Group describes this resource as, "The first faith milestone for a family is the Baby Blessing. At Family Time together, parents learn how to become primary faith influencers for their children. During the All-Church Celebration, the church commits to partner with the parents in the faith development of their child. 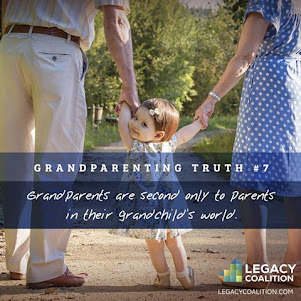 The birth of a baby is the perfect time to draw families into your church as you come alongside them to celebrate and remind them God - and your church - will love and support them throughout their entire parenthood journey." Family Faith Celebration - Faith Commitment - Group says, "The most important milestone for Christian parents is when their child makes a faith commitment to Jesus Christ. Partner with and equip parents to lead their kids in developing a personal relationship with Jesus. This is an opportunity to minister to families during this time of openness, joy and spiritual enthusiasm." Family Faith Celebrations - First Bible - Again, Group says, "Christian parents desire to pass on a legacy of faith to their children and presenting a child with a first Bible as one of the most meaningful steps in helping a child develop a personal relationship with Jesus. In this Family Faith Celebration, parents learn more things they can do to foster their child's love for God's Word . 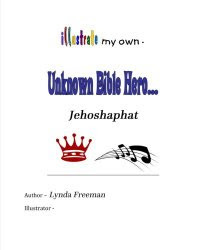 . . because nothing has the power to shape a child's life like the Bible." Family Faith Celebrations - Preteen Passage - Once again, Group describes this as, "It is so important to help children prepare spiritually, emotionally and physically for adolescence. This Preteen Passage Family Faith Celebration is focused on equipping parents to prepare their children to enter the teen years and giving parents and their preteens the spiritual support they need. Celebrate with them all God has done in their lives - and all He will continue to do!" Each kit includes a Leaders Guide with step-by-step instructions for leading the Family Time Together session and All- Church Celebration, a Media Pack which includes a DVD for your Family Time Together Training Session with parents and a CD with customizable templates for the All-Church Celebration slideshow, parent blessing, and invitations and samples of the Parent's Guide sample, Milestone Memories Frame and the All About Family Faith™ Celebrations Booklet. I'm impressed with how complete these resources are - provide a wealth of information for leaders as well as tips to get parents to participate. The actual "class" materials are well laid out and easy to use. I like the conversations these resources will generate! I particularly liked the DVD and found the portions where Dr. Brian Haynes is speaking to be interesting, informative and encouraging! 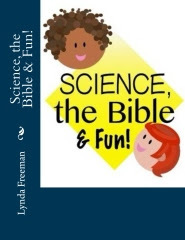 For example, on the DVD for the First Bible Celebration, he shares how rabbis used to use honey to teach children God's Word is sweeter than honey! Dr. Haynes emphasized the parent's role as the primary faith influencer over and over on the DVDs and helps them understand how they can do exactly that - influence their children as they travel on the road of life and pass each important milestone! I also especially appreciate his teaching on the importance of a parent using God's Word to bless their child. 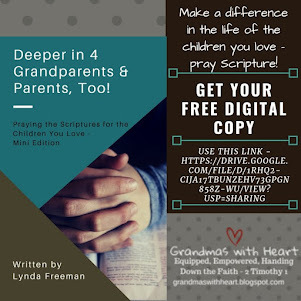 We want the parents in our ministries to take on their God-given role as the primary faith influencers of their children - these resources give us the tools to equip our parents to do exactly this! I strongly encourage you to get one or more of these resources and think about how you can implement a plan in your ministry to equip parents so they are the primary faith influencers of their children and then celebrate those milestones with the families in your church! Group Publishing sent these resources for my review . . . thank you Group! They also sent one additional copy of the Family Faith Celebrations - Baby Blessing for me to give away! 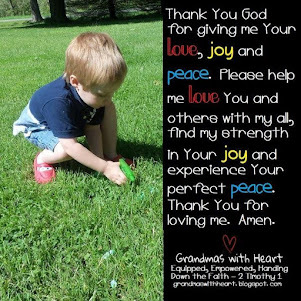 If you have "liked" this blog using the tab in the "follow us on facebook" box on the right side of this page, then you are entered in this special drawing for Baby Blessings which will be on February 29th! If you haven't "liked" us yet, please take a moment to do so and you will be entered in the drawing! It is this simple!